Everyone has been new to the casino the first time they tried to play a game at the table. But how did you do when it comes to manners? 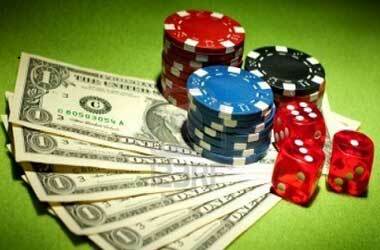 It does not matter if you are new to the casino scene or if you are an expert player, the rules do apply to everyone. You do not want to be the one to upset your fellow players and cramp the mood. Casinos are normally a very relaxed form of entertainment; however, you do still have money involved. Some of the tables involve very large amounts of cash, hence, the reason for all the rules and common courtesy. Let’s have a look at the different tables and the courtesies for each. The first rule to remember – always greet and be polite. You are the one joining the team, thus you will be required to greet first. A friendly ‘hello’ is always welcome, and do not be rude to anyone in the casino, whether they are the waitresses or the dealers. Do not give your money to the dealer. As the casino is a very high-security area there are cameras on the dealers at all times. They have been trained to address the table in a certain way in order for the cameras to capture every second of play. If you are giving your money to the dealer, you will break the routine and they might make a mistake. If you are interested in a drink, do not leave your seat every time. There are ladies moving between the tables called cocktail waitresses. They are there to take your order and fetch your drinks for you. This is put in place to minimise the distractions during the games. Do not use your phone at the table. As there are too many security issues, it is recommended to not utilise your phone while competing in a table game. As the phones have been used in the past for cheating, you might be watched closely to ensure you do not pose any threats. Do not take our own sweet time when placing your bets. This might give the dealer an idea that you might be up to something. Some players get very irritated when they have to wait for people to finalise their bets. Do not touch your chips all the time. 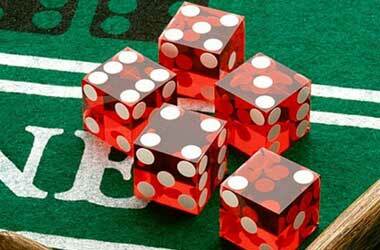 Each table game also has its own set of dos and don’ts. Now moving on to a specific casino table game and we start with Roulette. 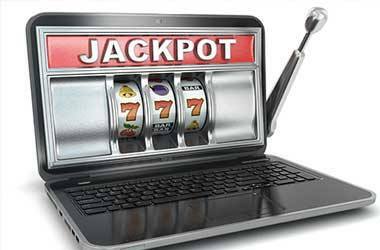 If you are new to the casino and you are not sure which table game will be suitable for you, roulette is the second best to slots to ease yourself into the games, however, it can still be overwhelming if you choose a busy night. Upon joining the table, ask for your roulette chips. This is a unique set of chips, as they cannot be utilised in any other casino game. 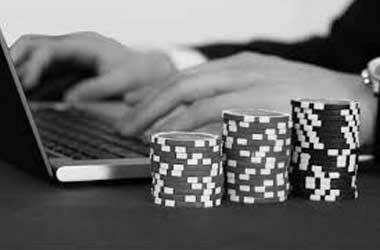 Put your bet down in a neat pile, it is ok to ask the dealer for assistance if you are not able to reach the number. 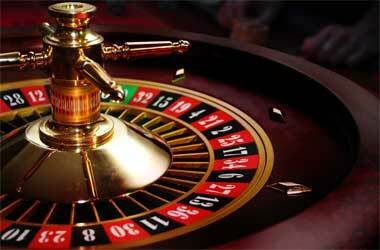 When you decide you had enough, remember to cash out your roulette chips. 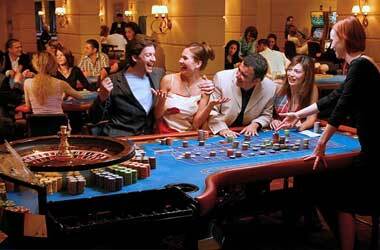 Craps is a very energetic game, as it promotes a lot of talking and socialising amongst players. However, the game is very fast paced and you might be left behind. Make sure that you know how much you are planning to buy beforehand. Ensure to place your bet in time, when the dice is still on the table you are still in play. Throw the dice and allow it to touch the other side of the wall. Do not overthrow the dice that it goes off the table. The most important rule is to keep your hands away from the box when the dices are being played. The last thing you want to be responsible for at the table is a bad throw. Poker is normally a game of silence; you try to never give away too much of what is in your hands. Hence, the expression ‘poker face’. Do not give unwanted advice at the table. Make sure you are just focusing on your own game. It is not polite to throw your chips in the pot and then bet or raise someone; it might confuse the table including the dealer. Do not react or discuss your hand while the game is still in play. You are also not supposed to show your hand after you have called yourself out. Try and avoid a slow roll, it is seen as being very disrespectful. Whether you have the winning hand or not, just place your cards on the table. 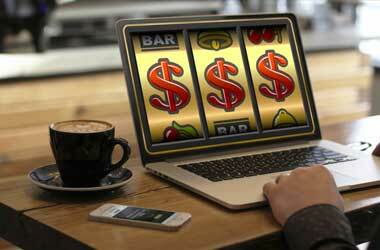 Blackjack is seen as the world’s favourite casino game. A lot of movies have been made which includes scenes of Blackjack in the casino scenes. However, Blackjack can be a bit tricky at times. Have a look at what is acceptable and what not. Always ask if you may join a table. During a very high stake game, this might be seen as a distraction. It might also be a turning point in the game when a new player joins the table, as it may influence the winning streak of some players, rather wait for the next shuffle. Learning the table talk might help you a lot. Hand gestures are used when playing Blackjack. If you display the wrong sign, it might cause you to lose a hand. When playing for high stakes, you might be highly disappointed when you bet a whole lot on your previously winning hand. Blackjack is a card game that includes very little interaction from the players on the table. You are not supposed to touch your cards on the table. 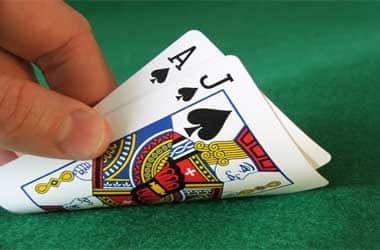 As it is allowed in certain casinos to split your cards yourself when choosing to double down, rather ask the dealer what is acceptable for this table. It might seem a little too much at times, especially when you are new to the games, however, remembering that every one of them had to start somewhere. If you ask in a polite manner and scan the table for the appropriate time, you will be fine.